Idaho Contractor is a registered dba of Bomra LLC. We specialize in Barrier-Free Construction and Building Healthy Environments. 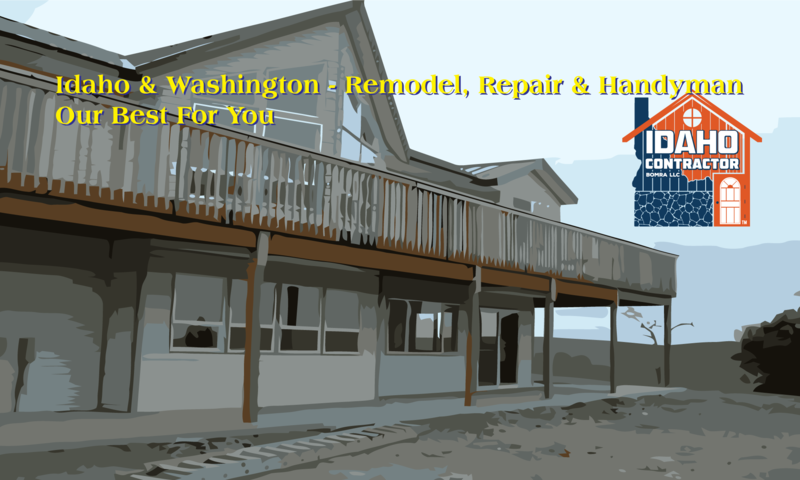 We add rooms and remodel homes and businesses – tenant improvements. We also build new homes and commercial buildings – and sheds. We are professional carpenters and finish contractors. We can also help you with the small stuff, if you need a handyman.